Chemglass 6-Neck Reaction Vessel Lid Laboratory Glassware . New Life Scientific, Inc. 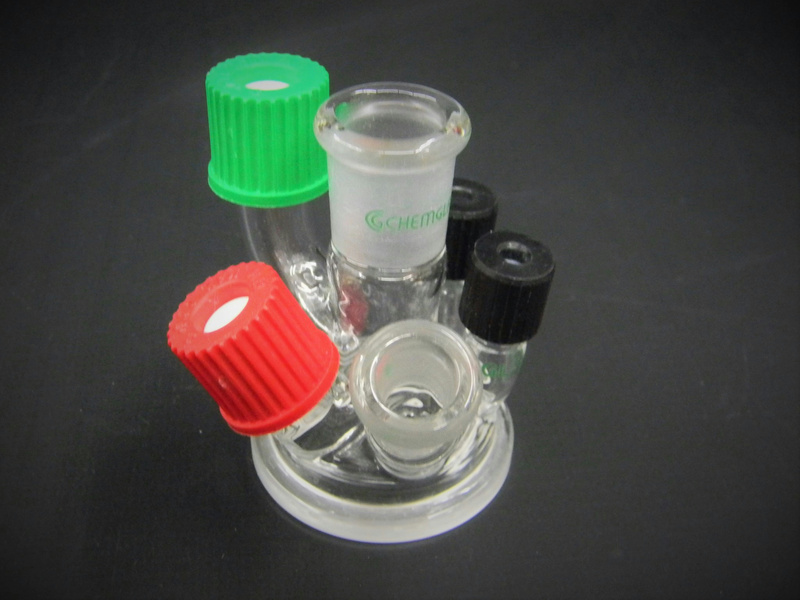 This is a new multi-neck reaction vessel lid. This glassware was originally acquired from a US pharmaceuticals lab. There are no visible cracks or chips to the glassware that would hinder its efficacy. Retail price $303.45 -- Buy now and save. Description: Reaction Vessel lid, 6-Neck, Compatible with Mettler Systems. Lid has a flat ground surface allowing it to be greased or used with an o-ring.